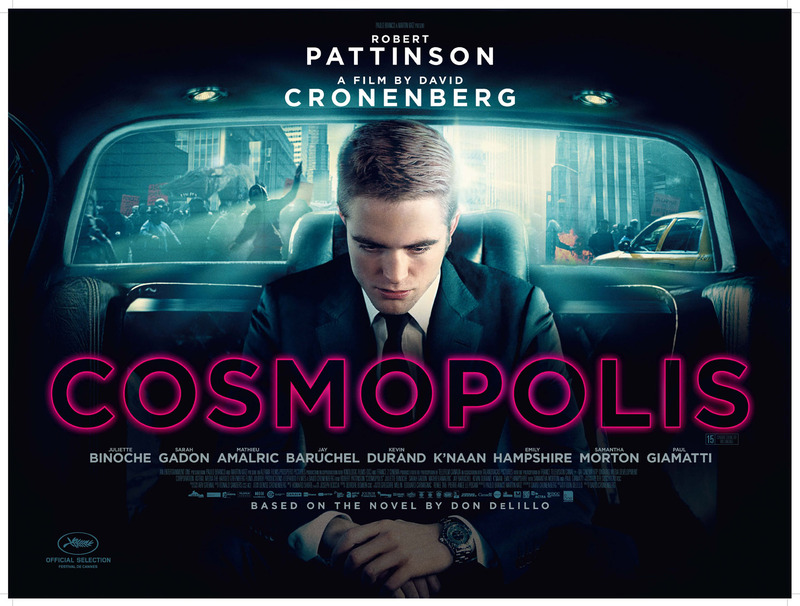 Cosmopolis is being released in the UK on October 8th Nov. 12th! Pre-order the film now: Click HERE for Blu-ray. Click HERE for DVD. Click HERE to check out the DVD release dates for other countries. US and Canada dates are not known at the moment.